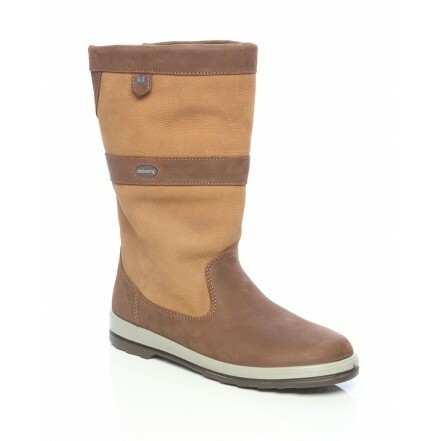 The Dubarry Ultima leather sailing boots are waterproof, fully breathable, with non slip and non marking soles. The GORE-TEX lining also ensures your feet stay warm. These leather sailing boots look fabulous teamed with pieces from our men&apos;s sailing and fashion collection.